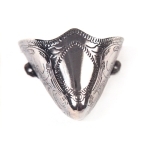 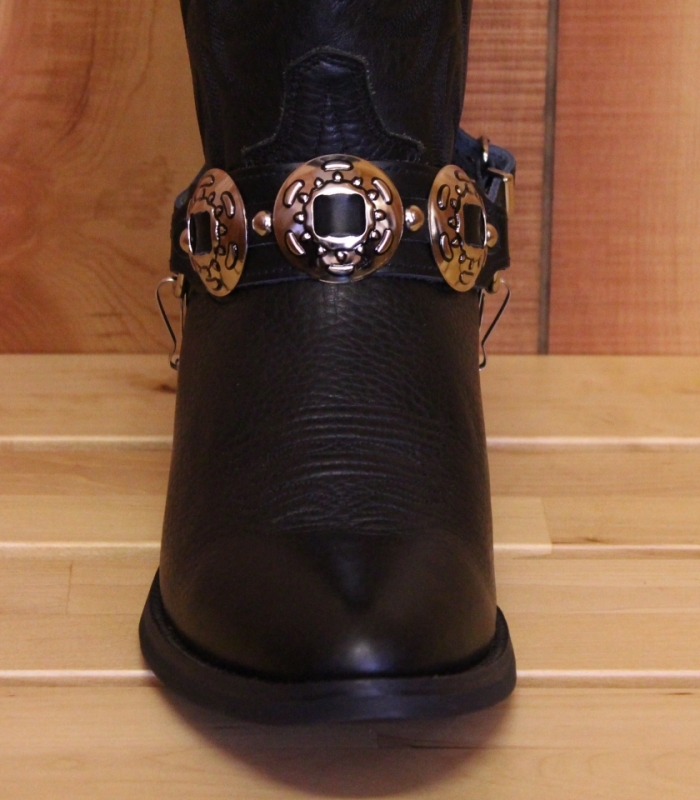 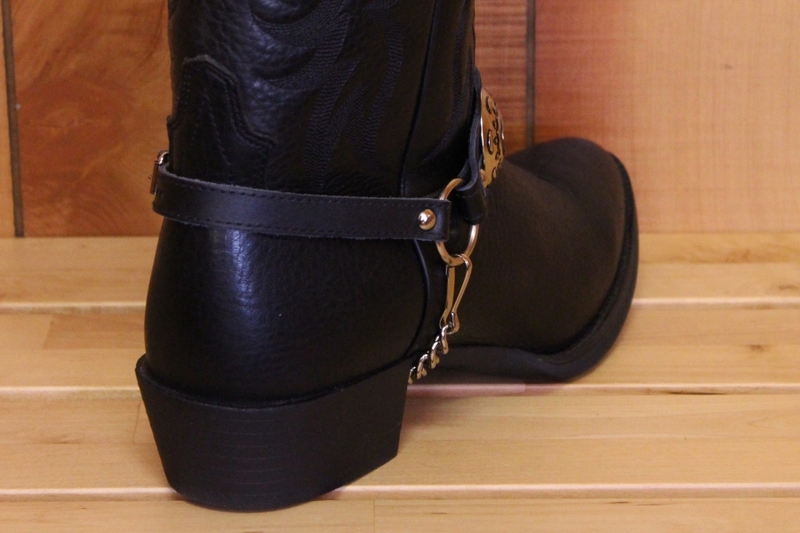 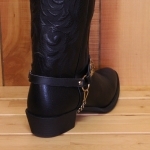 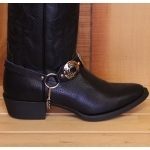 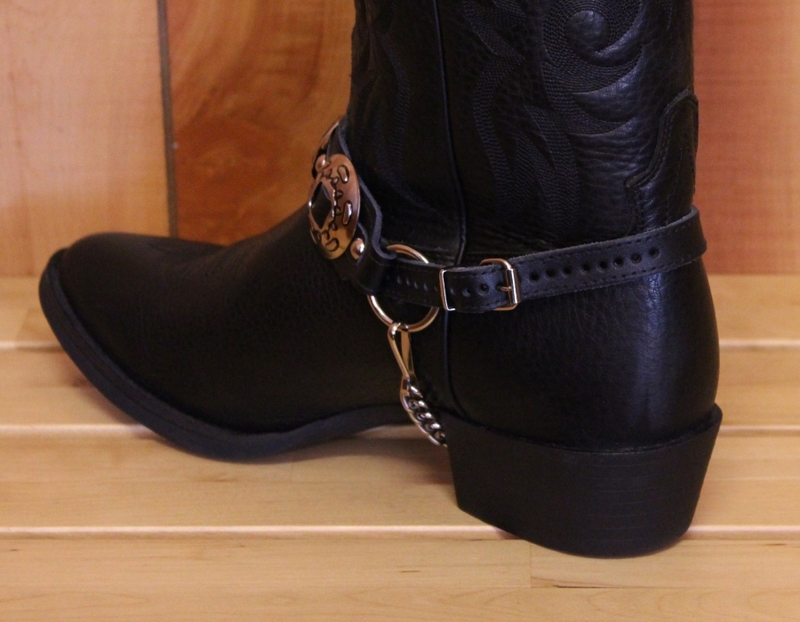 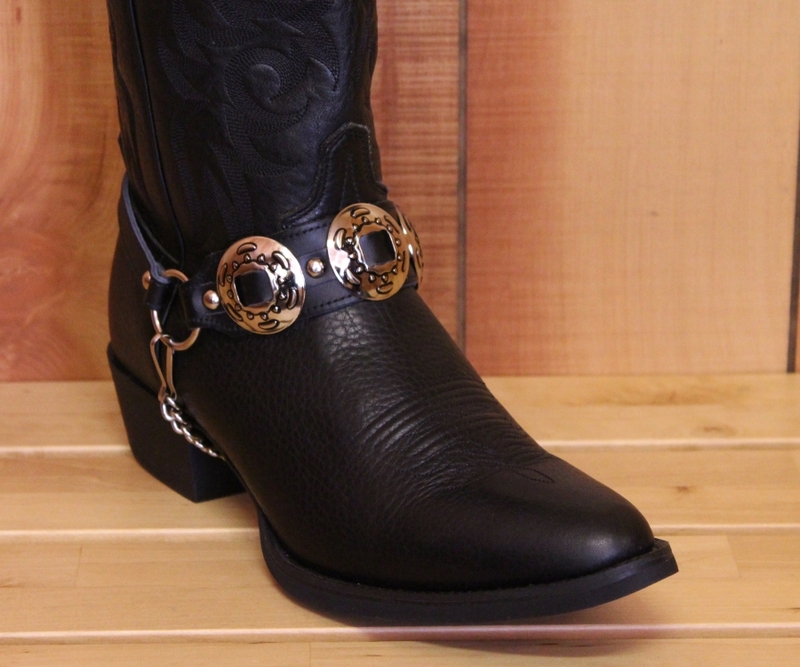 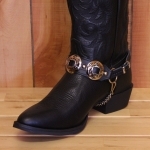 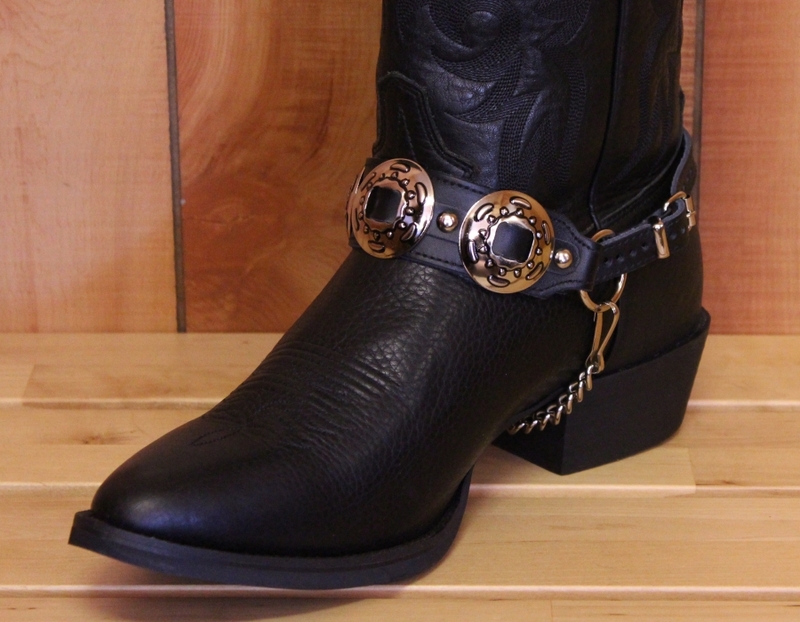 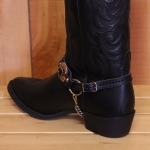 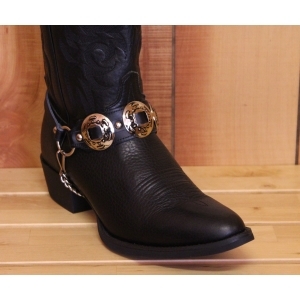 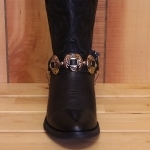 Black Leather with (3) Large Nickel Embossed Conchos. 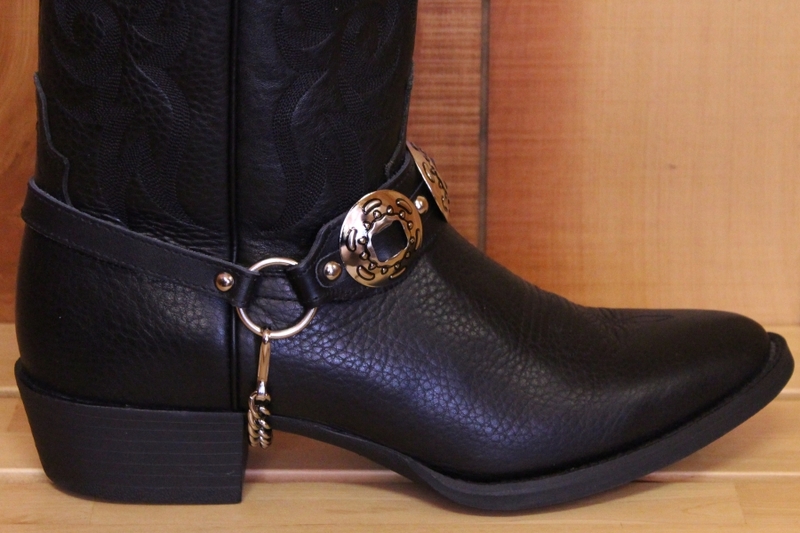 Sold in Pairs only. 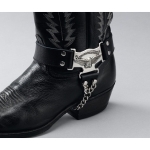 Price shown is for one (1) pair.